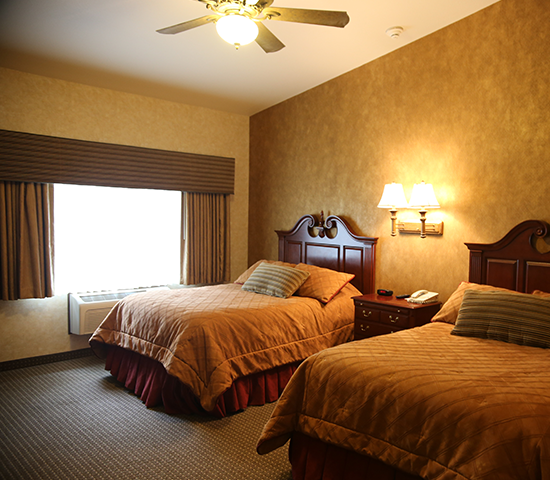 Get a one-night stay in a SUITE at Rushmore Express in Keystone for ONLY $75! That's a big savings of 50% off! 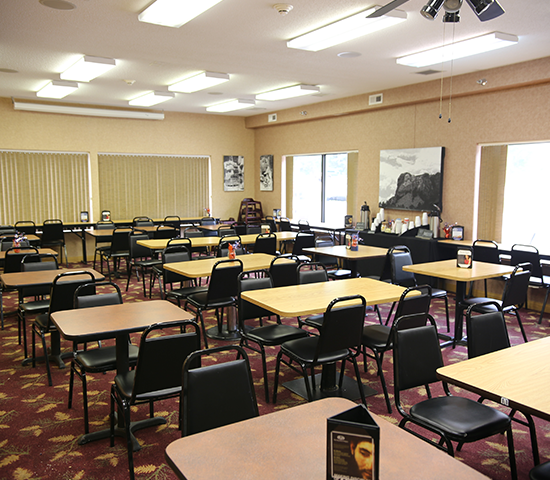 All of our accommodations feature pillow-top beds, microwaves and mini-fridges, and in-room coffee and WiFi. Experience our Country Rustic rooms, with unique custom-made hickory log furniture; or stretch out in our spacious suites, with accommodations for up to 8. 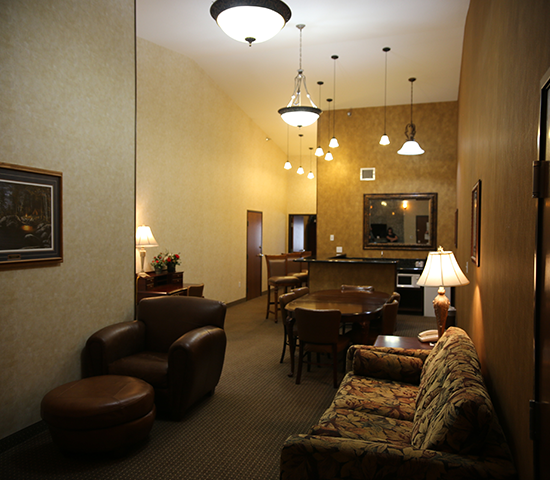 Close to 6 national parks and numerous attractions, we are set to be your vacation headquarters! And did we mention that we're only a short walk from the heart of Keystone and just 2 1/2 miles from Mt. Rushmore? Make this your perfect getaway in the black hills! $150 value for a one-night stay in a luxury suite. Tax not included; reservations only; based on availability; blackout dates may apply. Standard merchant rules apply. No cash value; non-refundable.